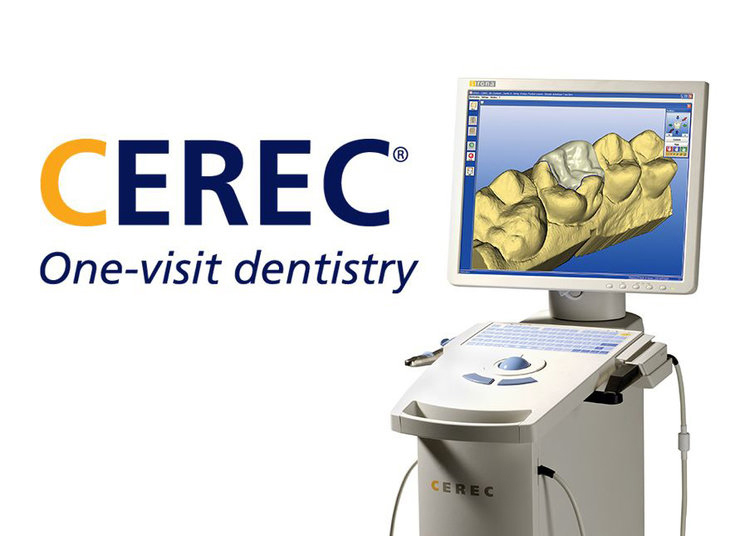 We are one of the few dentists to offer CEREC Technology in Union City. Crowns are typically made from porcelain in order to maintain strength and a natural appearance. 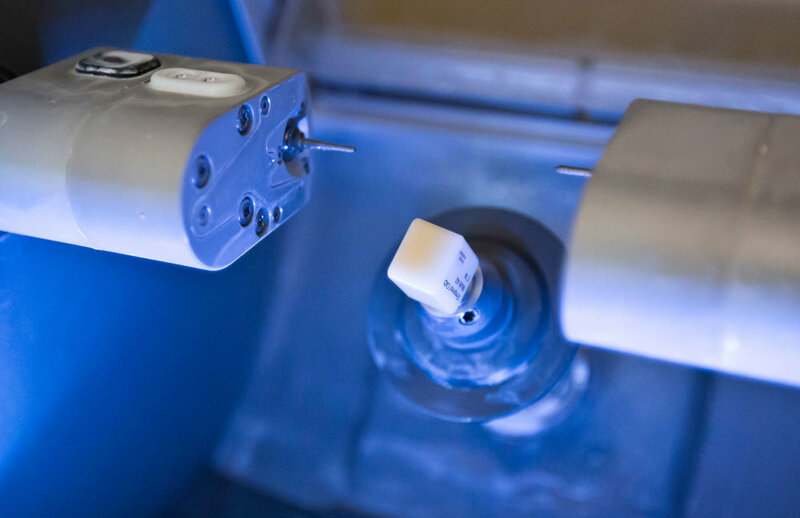 The process of placing a crown takes a single visit using our CEREC technology. The crown design is sent to our milling unit to fabricate the permanent crown right in our dental office lab. Our dentist will make a digital impression of the tooth with the Cerec. The dentist and dental assistant will then design the crown on the Cerec and will choose a custom shade for the crown. The design is then sent to our milling unit to fabricate the permanent crown. The crown will be tried in to verify fit and color match. If needed a custom stain will be added to the crown to have an accurate shade match. If the permanent crown is acceptable, the crown will be cemented permanently. Crowns are made from porcelain in order to maintain strength and a natural appearance. Once treatment is complete, continue to practice proper at home care and keep regular office visits to help your crown last many years. Much like your original teeth, crowns require routine brushing and flossing.